Fab review sounds like a such fun read! 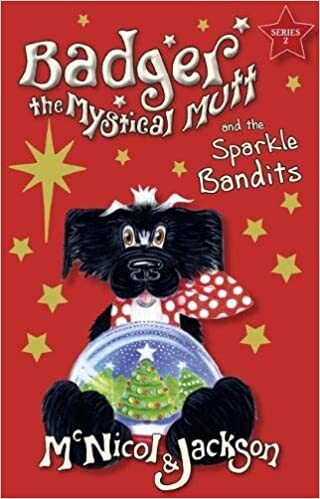 Check out the book, Badger the Mystical Mutt and the Sparkle Bandits, as featured in this post from The Quiet Knitter blog. Even the title made me laugh. Sounds great! Now there’s a title to grab the imagination!